Amet, a therapeutic refuge that pampers your senses. 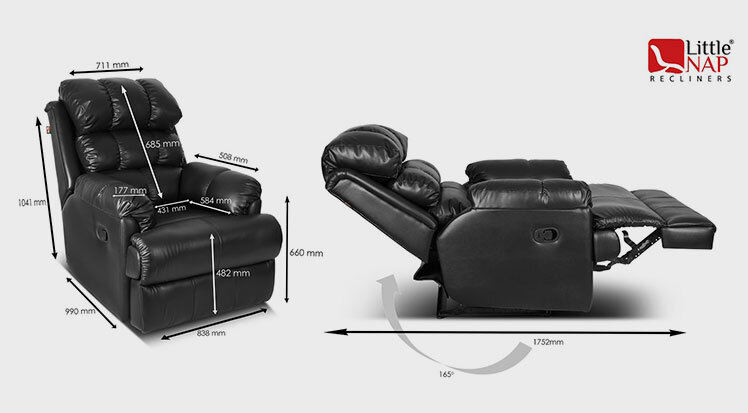 Redefining the definition of comfortable seating, Amet is not just a recliner; it’s your own relaxation zone. 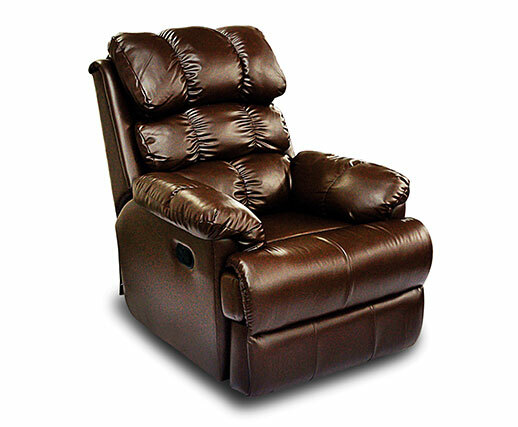 Crafted ingeniously, this recliner soothes you with its incredible flappable back cushions and spongy hand rests. The moment you take a seat in it, it will fill your senses with ultimate tranquility and contentment while relaxing your body with utmost relief. 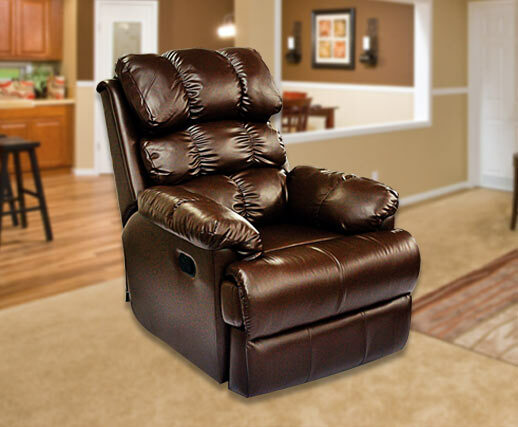 Above and beyond the warmth it provides, its stunning design makes it ideal for your Home theater and Living room. 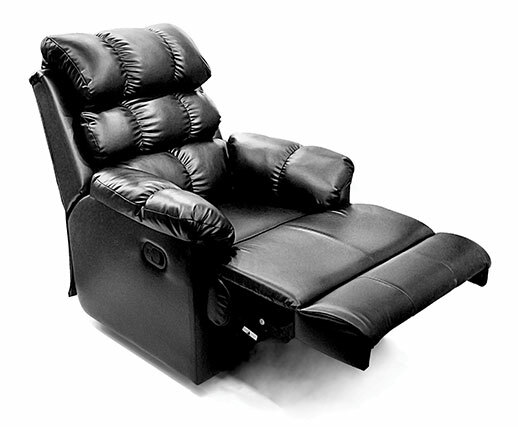 The recliners restorative abilities are the best recreation one can enjoy in the comfort of their home. Single seater, two seater & Lounger can be selected.